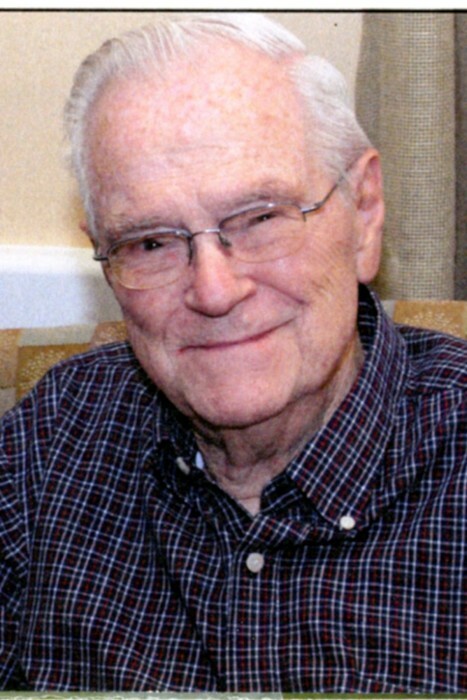 Born April 15, 1925, in Lansing, Michigan, Roy has led a full and rewarding life and is joining Frances, his beloved wife of 65 years on this 25th day of October 2018. 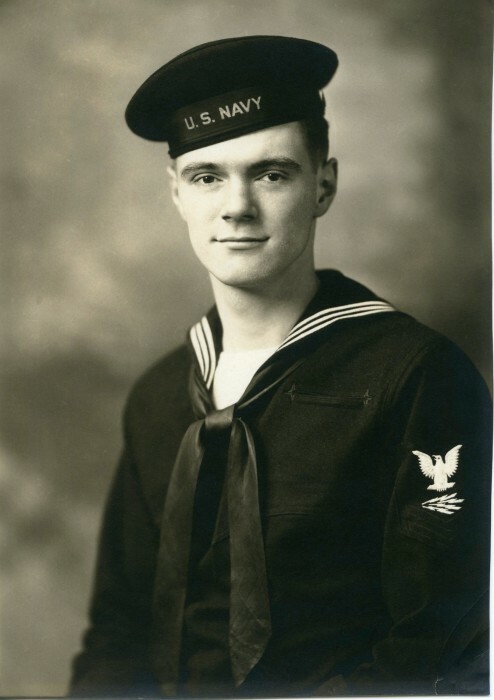 Roy proudly served submarine service in the Navy during WWII working as a radio tech, and he helped to develop QLA, a type of sonar. In addition to holding three patents in the automotive industry, Roy served as the chairman for the lighting committee of Society of Automotive Engineers during the time that headlamps changed from round incandescent to rectangular halogen performance. Roy was an active Rotarian. He served as president of the Sparta Rotary Club, assistant governor of his Tennessee district for three years, and was twice awarded Rotarian of the Year. Roy was also a major donor. He provided matching funds so his club was the only one in District 6780 to reach 100% Paul Harris status. In addition, he generously purchased a Pure Water Well in Haiti. Roy helped form the Sparta Relay for Life as well as serving as chairman of the Tri-County Area Cancer Society. He was also the local US TOO cancer support facilitator for seven years, for which, he was honored. While in Sparta, Roy and Frances raised over $100,000 to help build the public library through their donations and revenue from used book sales. As a result, the city of Sparta honored them as Unsung Heroes at a surprise ceremony in the school auditorium for this and their volunteerism with the Cancer Society. Roy is survived by his four children, ten grandchildren, and eight great-grandchildren: Roy (Karen) Nixon of Lawrenceville, GA, and grandchildren Michael and Stephanie (Greg); Robert (Cindy) Nixon of Grand Rapids, MI, grandchildren Jennifer (Robert), Carrie (Christiaan), Katherine (Ryan), and great-grandchildren Maegan, Emilie, and Jonathan, Jacob, Hailey, Benjamin, Coralynn, Claire; Barbara (Jim) Mazeika of Thousand Oaks, CA, and grandchildren Joseph and Elizabeth; and Thomas (Romana) Nixon of Damascus, MD, and grandchildren Andrew, Julianna, and Deanna. Roy also leaves behind his special friend Donna Whitaker. Celebration of Life ceremony with military honors will be held at Pleasant Valley Cemetery, Hammondsport, New York, summer 2019. Details to follow. Following the memorial ceremonies, friends and family will come together and engage in a send-off truly worthy of Roy.